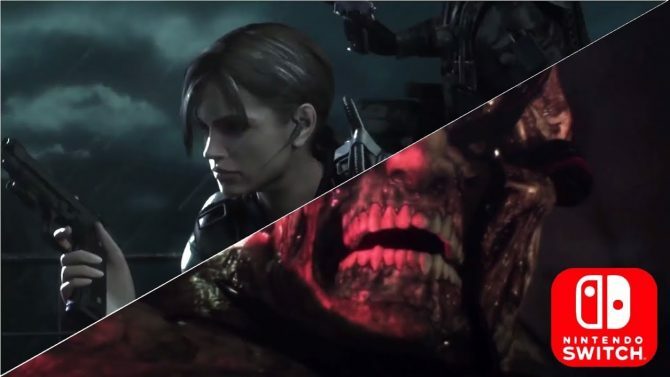 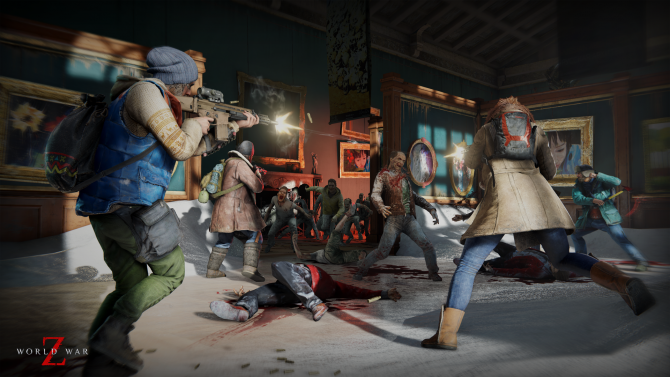 With the series celebrating its 20th anniversary this year, getting the chance to experience the many installments of the beloved Resident Evil has been easy with the help of various sales and PlayStation Now, which has added two of the series’ more recent entries for players to enjoy. 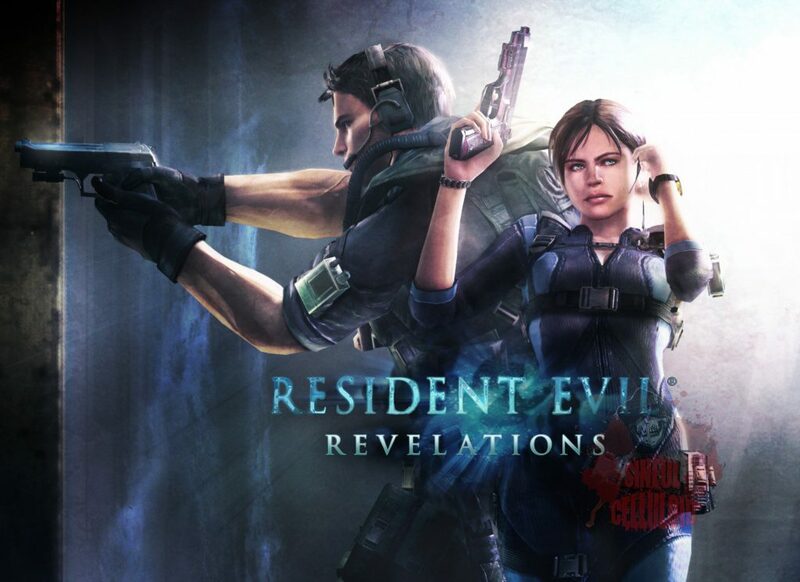 In a new update on the PlayStation Blog, Resident Evil: Revelations and its episodic sequel, Resident Evil: Revelations 2 – The Complete Season, have now been added as part of the PlayStation Now library, allowing players the chance to play both titles (and numerous other entries in the series) with a subscription. 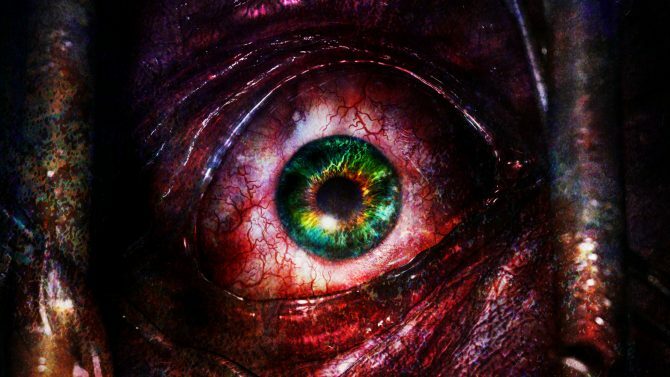 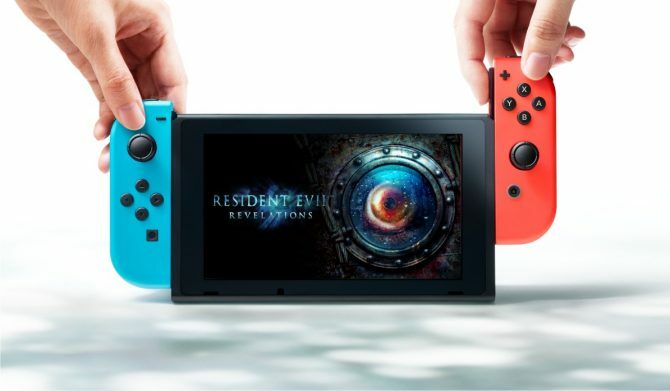 Capcom had begun producing some Resident Evil amiibo to coincide with the release of the Revelations Collection on the Nintendo Switch.